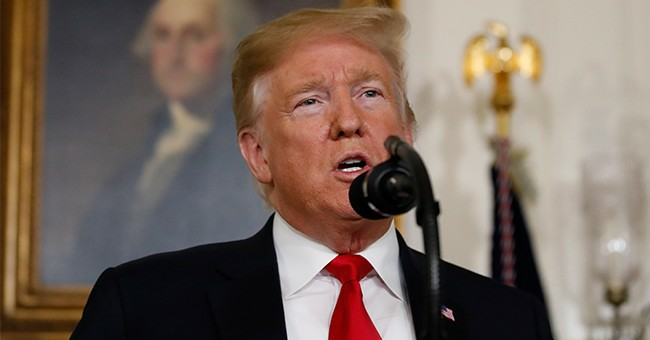 President Donald Trump tweeted Thursday that he wants the United States to adopt 5G or 6G technology. 5G and 6G stand for fifth and sixth-generation mobile connectivity. We already live in a 4G world, allowing us to quickly download music and surf the web. According to Imnovation Hub, countries like Spain have smartphones that, on average, have transmission speeds of 21 Mbps. The articles states that 5G technology could allow us to create a functioning internet-based ecosystem in our everyday lives, as well as bring “smart cities” into reality. Such a technology would also allow “real time feed” for traffic, allowing us to know the condition of roadways much faster. You could no longer experience connection and buffering issues when using voice and video calling services like Skype. And these are just a few examples of what 5G could do. Imnovation Hub wrote that 5G technology will likely be implemented completely by 2020. Last year, China tested the power of 5G by installing cell towers along a six-mile road, in order to help autonomous vehicles collect information and navigate through it. Technology Review said that China hopes to become the pioneer of a fully-implemented 5G lifestyle. And it seems like Trump wants to step into the race.